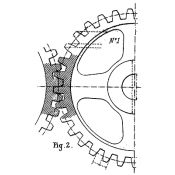 Gears sized at a mere 1/2" to 3/4". 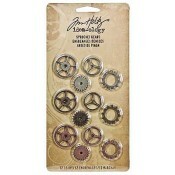 Center holes to secure them with Mini Fasteners. 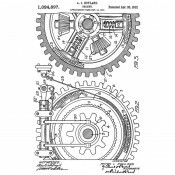 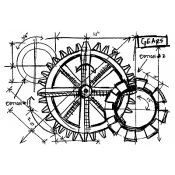 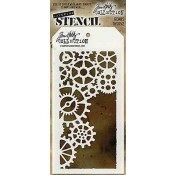 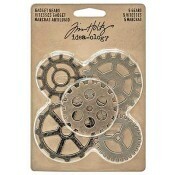 Layer with the larger gears or interlocked them together - so many possibilities. 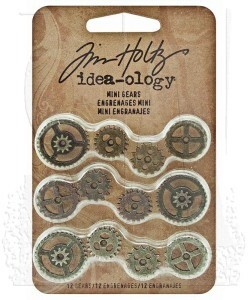 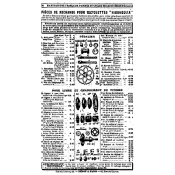 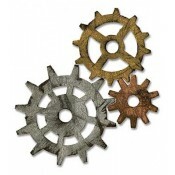 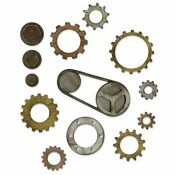 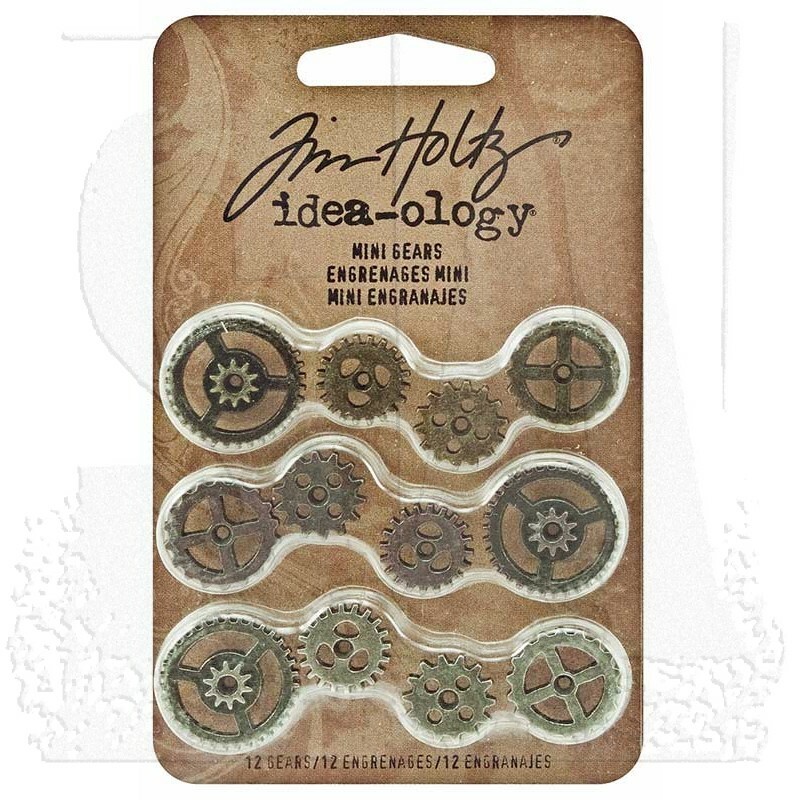 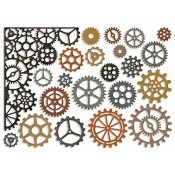 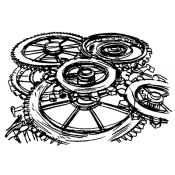 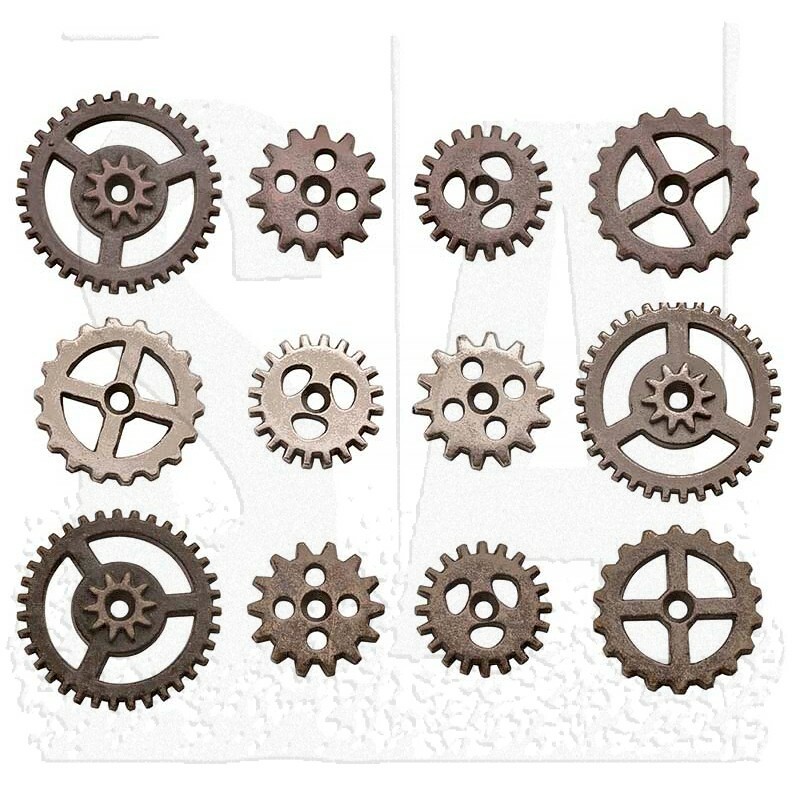 Set of twelve mixed Mini Gears in various antique finishes.